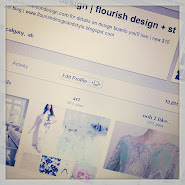 flourish design + style: tunic crazy. tunics. I'm kind of obsessed right now. Out of the blue, for no reason I am stocking my closet with tunics. This one I wore the day we travelled to Napa. Paired with white shorts and brown Tory Burch sandals it looked great and kept me casual but put together. This tunic arrived while we were away, I had ordered it in white.. I know these are going to be closet staples so they're around for years! I picked up this non tunic but perfectly light and airy top at J Crew.. I am a tunic kind of gal myself. Love how they fit and the classic look they evoke! I LOVE the first tunic to death. 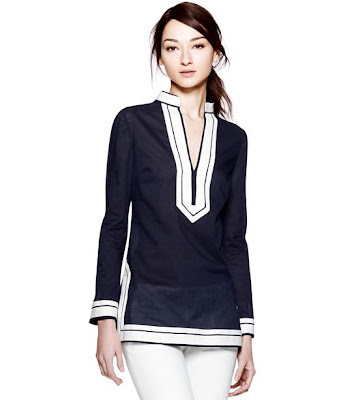 I am totally a tunic girl, or else a breezy blouse girl. A girl can never have too many of either. Ooh! Sounds like you have the perfect collection of tunics! So perfect for summer (or anytime really). I love the flouncy material that makes it stylish and cozy at the same time!